Sida funded 36 participants to attended the two summer-courses that took place in Gothenburg June 23-25. The target audience for the courses were researchers, policy analysts, and policy makers from low and middle income countries who received their PhD within the past 7 years. Researchers who work on policy-relevant issues, and policy analysts and policy makers with research backgrounds who wish to learn advanced theory and methods related to economic aspects of ecosystem services, where particularly encouraged to apply. The Spatial Analysis in Economics and the Environment course focused on the spatial dimensions of economic activities and the fact that the this dimension is rarely taken into account when designing economic policies. This course taught the students spatial methods of analysis and provided an overview of how these methods can be used to improve economic policy advice. Assoc. Prof. Anne-Sophie Crépin (The Beijer Institute of Ecological Economics, Stockholm, Sweden) Course leader and lecturer. The Applications of experimental methods to climate policy course focused on experimental economics methods and to provide an overview on how these methods can be used to evaluate the effect of different climate policies on human behavior. 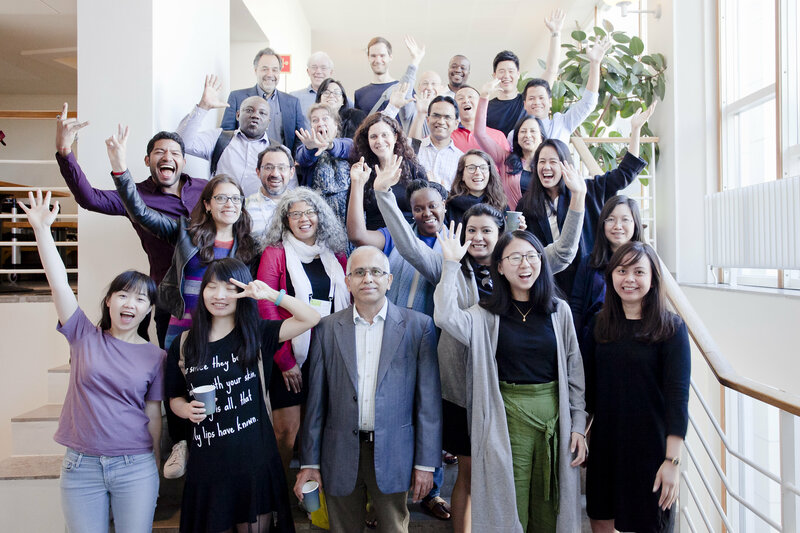 The course was designed to combine traditional lectures with hands-on experience of designing, conducting and analyzing lab and field experiments on climate policy interventions. Prof Peter Martinsson, (University of Gothenburg, Sweden) Course leader and lecturer.